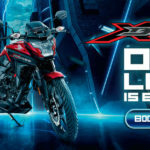 According to latest reports, Honda Motorcycle and Scooter India (HMSI) has patented the Honda X-ADV, a scooter which seems to have decent touring and adventure capability as well. 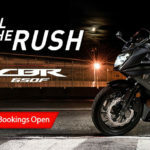 Now, HMSI has planned just one all-new product for the 2018-19 financial year, and it could be anything from an entry-level performance motorcycle to another commuter offering, but the latest news has come as quite a surprise. Of course, just filing a patent in India doesn’t necessarily mean HMSI has serious plans of launching the X-ADV here, but who knows?